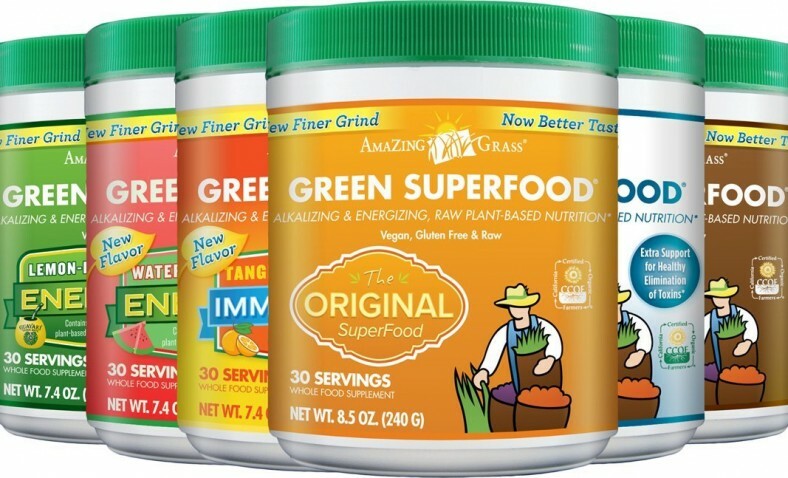 Amazing Grass SuperFood offers a full spectrum of alkalizing green superfoods, antioxidant rich fruits, and support herbs united with Acai and Maca to provide a powerful dose of whole food nutrition. Green helps you achieve your recommended 5 to 9 daily servings of fruits and vegetables and our finer grind not only provides superior taste, it increases nutrient bioavailability. 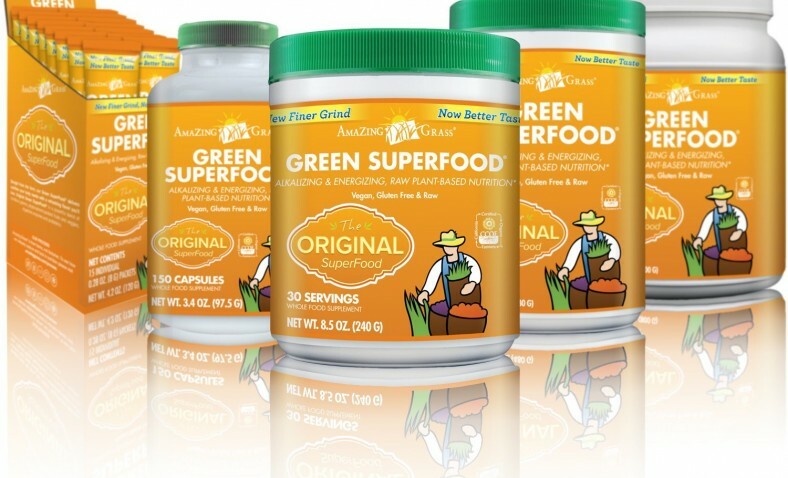 Green SuperFood is blended to perfection in a delicious tasting powder, with more organic whole leaf greens per gram than other green superfoods. 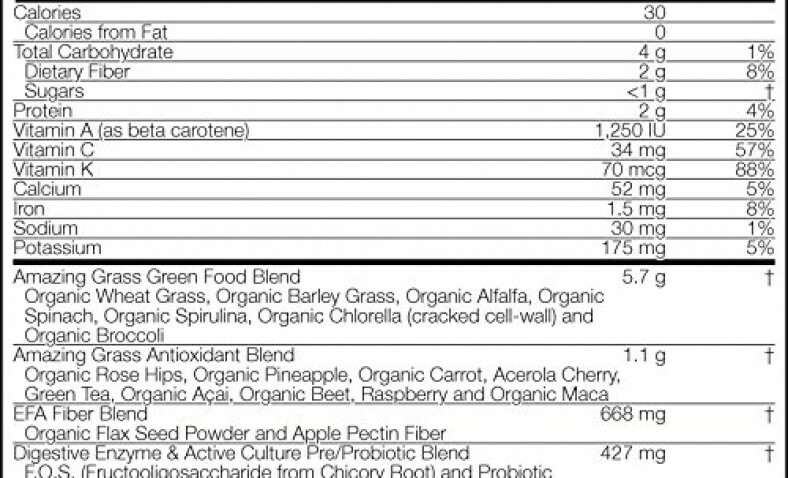 Enhanced with probiotics and a digestive enzyme blend, Green is CCOF certified organic to ensure every ingredient is of the highest quality and integrity. 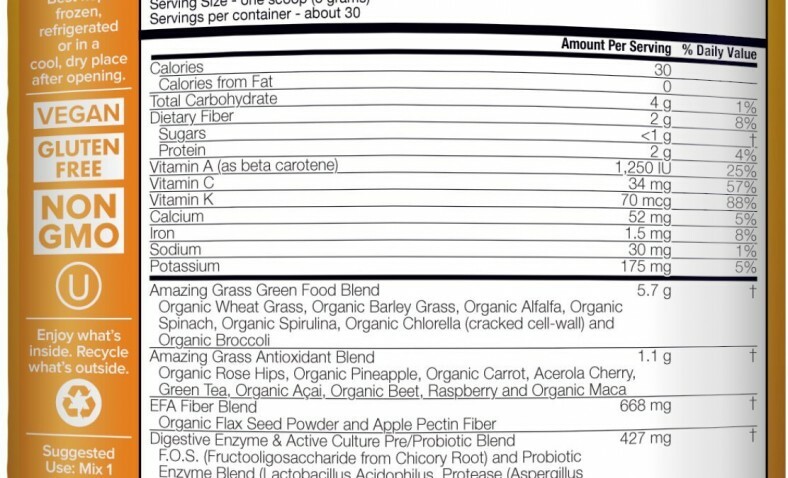 Nutrition your body needs with 10 delicious flavors and functions you’ll love! 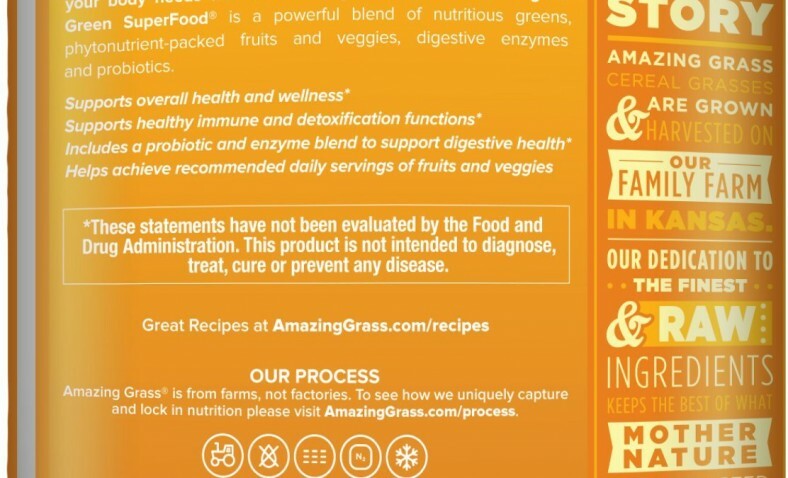 Amazing Grass grasses are grown at our family-run farm in Kansas and we are dedicated to the finest and raw ingredients keeping the best of what Mother Nature has perfect. In the end, making others happy makes us happy people! Mix one serving with 8 or more ounces of water, juice, or mixed into your favorite smoothie! From next week i’m gonna lose weight. Summer is comming guys!